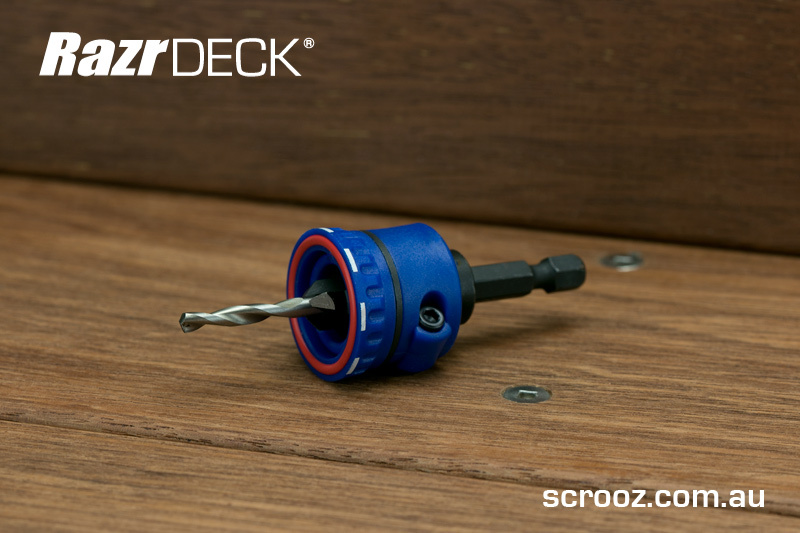 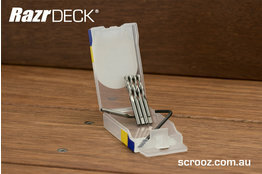 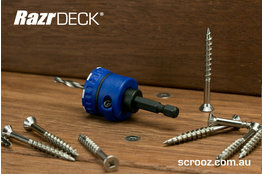 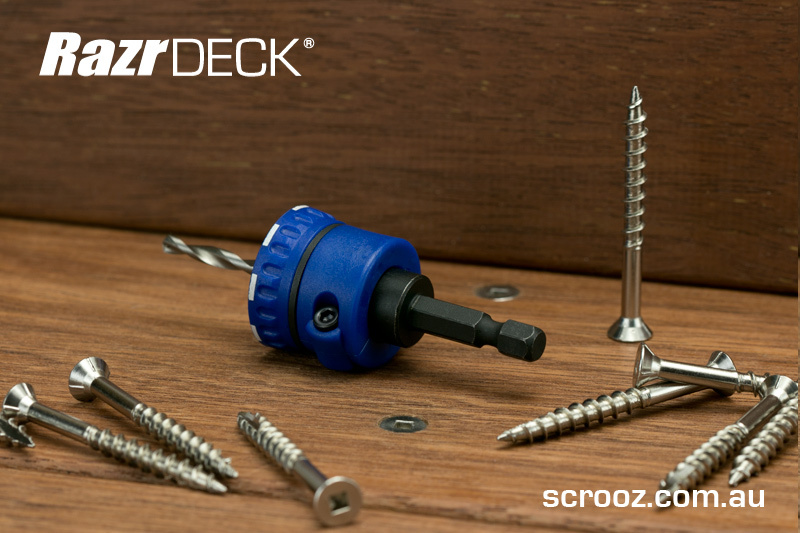 RazrDeck auto countersink tool for 14 guage deck screws. 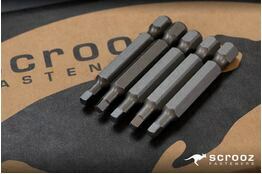 Auto drills and countersinks in one operation. 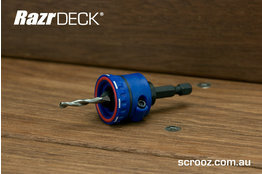 Depth adjustable with no-mark collar. 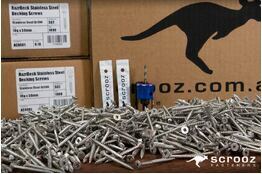 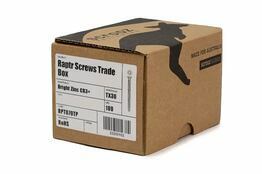 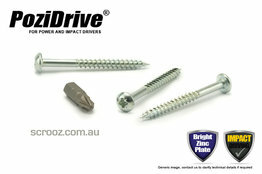 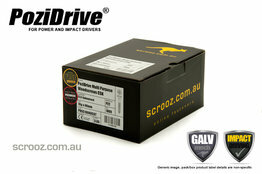 Supplied with 1 replacement drill bit and hex key.